Servicing Lancaster County, Chester, Berks, Lebanon, Montgomery, Dauphin, York, Harrisburg and surrounding Counties! Looking to build a home, but which local contractor to choose? D.K. 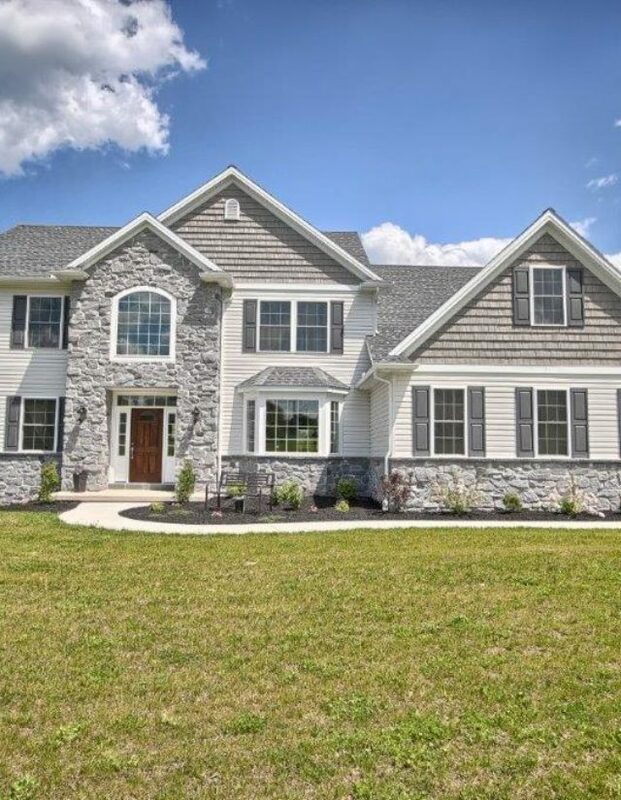 Builder is one of Pennsylvania’s most experienced construction companies that believes in traditional hard work, elite craftsmanship and open communication during the new home design process. Simply put, those values are our blueprint for when we build a house for our clients — and that will never change. 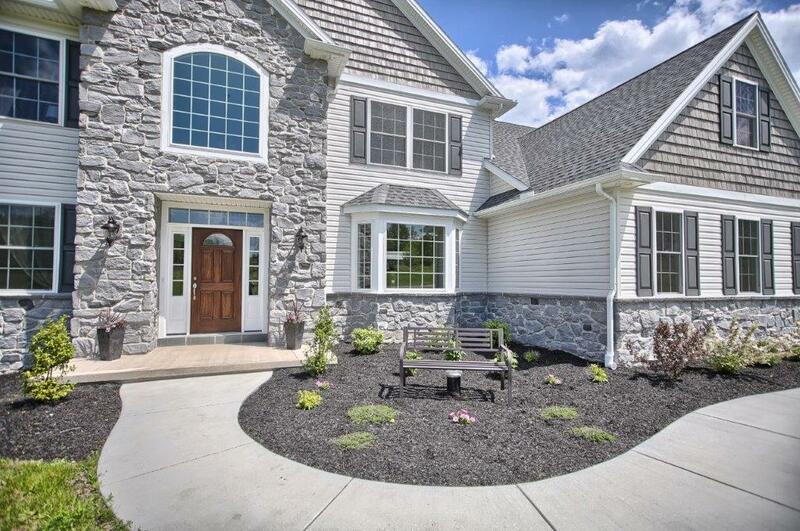 We are custom home builders based in Lancaster County that also specialize in home improvement projects such as a bathroom remodel, kitchen renovation, and home additions of all sizes. We also have a team of experienced commercial general contractors ready to tackle your business’ next project. D.K. 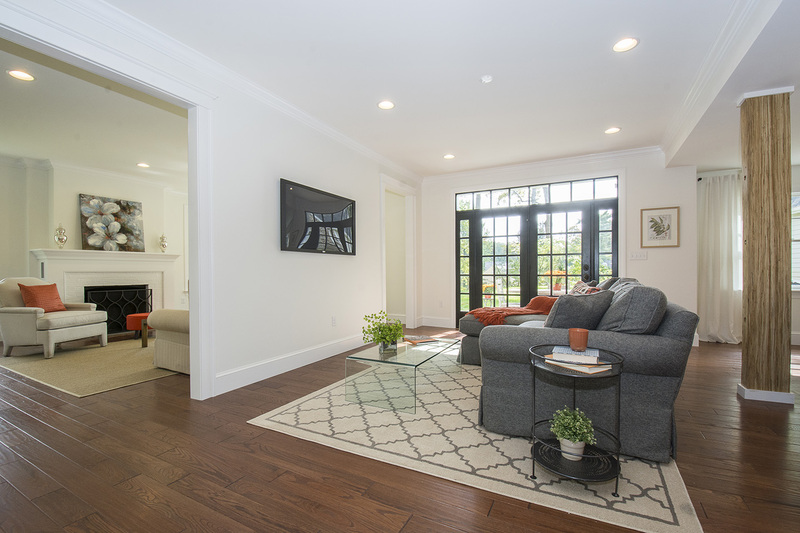 Builder is comprised of an experienced team of craftsman and general contractors, who strive to ensure your satisfaction throughout the entire construction process. 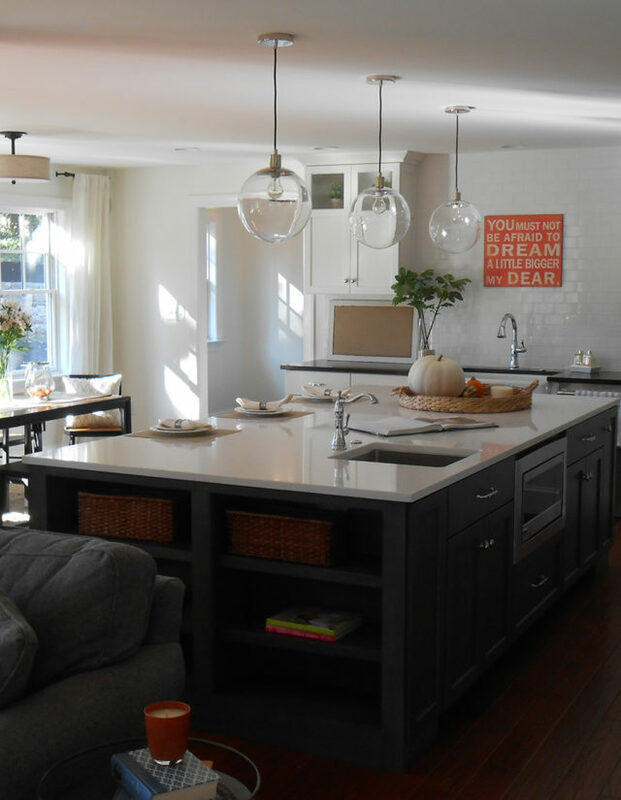 With 30+ years servicing the area with custom residential homes and local contractor services, our goal is to make sure your custom home design is the focal point of your neighborhood. 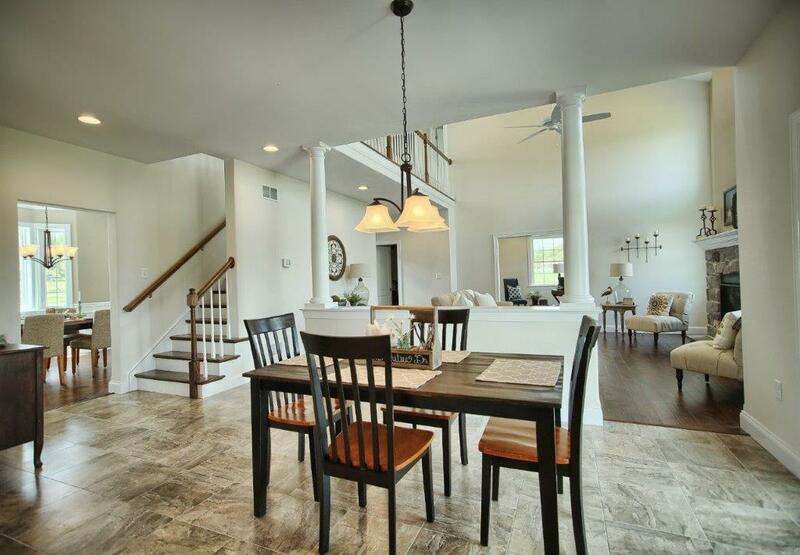 Contact us today to speak with one of our experienced home builders about how we can build a home for you! Imagine your dream home. We make a reality. Re-envision the outside of your house in a charming new style. Design the showpiece room that you’ll show off again and again. Your current home can be amazing when you team with us. Upgrade with our gorgeous and energy-efficient options. Delivering solid value and elite craftsmanship to businesses. We possess 30+ years of experience in the construction business, spent doing good work for good people. Our teams have elite training in their craft and deeply believe in Lancaster County hard work. Our construction processes maximize efficiency, without ever cutting a corner. We take pride in responding to and correcting any issues that may arise during construction. When you work with D.K. Builder, you aren’t just a client – you’re a teammate. We strive to build lifelong partnerships. We find unique styles, features, and layouts to help express your project’s unique personality. Your Satisfaction and Your Project Comes First. We had an absolutely fabulous experience with DK Builder. We knew from the very beginning that there was something special about these guys compared to other builders that we looked into – going above and beyond to give us a home we would love forever. Daniel, Lynn and Dan were so patient and extremely professional the entire way through our build which was mostly coordinated long distance as we were moving back to PA from out of state. If you want a builder who truly cares about you and that you can trust to build a high quality home – look no further. From the initial encounter, the professionalism and reliability has been exceptional. Any concerns or discrepancies were immediately addressed to more than satisfactory. I adore my new home addition and would not hesitate to recommend or use them again. 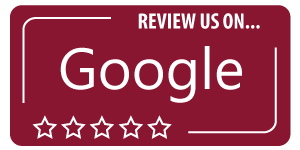 We were extremely happy with the quality of work completed. Thank You!! !